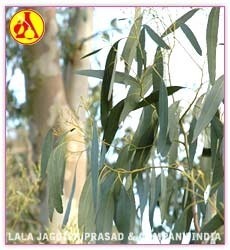 EucalyptusWe offer eucalyptus oil, which is an essential ingredient in vicks vapo-rub. 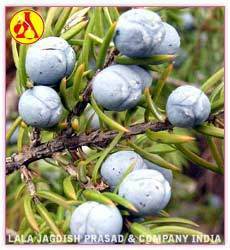 These are used to get relief from cold, flu, sore throat, chest infection and fever. Further, our eucalyptus essential oil are made of pure and natural ingredients and so do not have any kind of side effect. We offer eucalyptus oil, which is an essential ingredient in vicks vapo-rub. 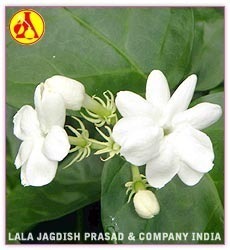 These are used to get relief from cold, flu, sore throat, chest infection and fever. Further, our eucalyptus essential oil are made of pure and natural ingredients and so do not have any kind of side effect. 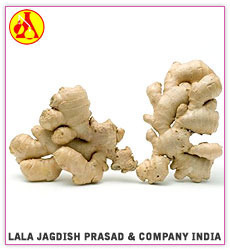 GingerWe offer ginger oil, which can provide therapeutic effect to the end users. These have warming properties that helps to overcome loneliness and depression. Further, our range also suitable for cold, flu, nausea, muscle aches, circulation issues and arthritic pain. Packing : Food Grade Silver Coated Alumunium Bottels And As Per Client Requirements.We offer ginger oil, which can provide therapeutic effect to the end users. These have warming properties that helps to overcome loneliness and depression. Further, our range also suitable for cold, flu, nausea, muscle aches, circulation issues and arthritic pain. 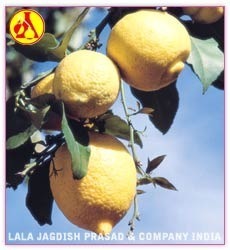 LemonWe offer lemon oil, which are beneficial for circulatory system and helps in blood flow, reduce blood pressure and nosebleeds. Our lemon oil can also bring down fever, helps relieve throat infections, bronchitis, asthma and flu, headache, migraines and others. Further, the lemon oil is also used for clearing acne, cleaning greasy skin and hair, removing dead skin cells, easing painful cold sores, mouth ulcers, herpes and insect bites. We offer lemon oil, which are beneficial for circulatory system and helps in blood flow, reduce blood pressure and nosebleeds. Our lemon oil can also bring down fever, helps relieve throat infections, bronchitis, asthma and flu, headache, migraines and others. Further, the lemon oil is also used for clearing acne, cleaning greasy skin and hair, removing dead skin cells, easing painful cold sores, mouth ulcers, herpes and insect bites. 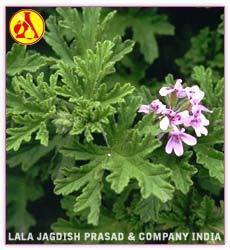 Further, our range is used to get relief from respiratory infections like sore throats, laryngitis and others. 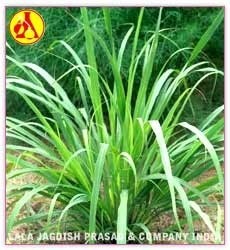 In addition, lemon grass oil is also used in fever, muscle pain, clean oily skin etc.